The 2box module has become popular among e-drummers, mostly for its real samples and open-source approach with many sample layers. And while the module is compatible with triggers from other manufacturers, users have largely been restricted to 2box’s proprietary hi-hat controller. 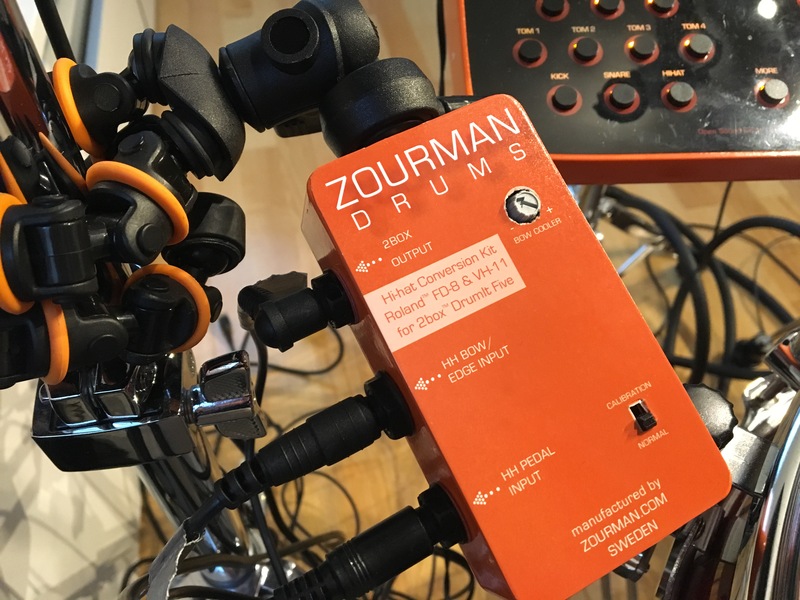 The first product from Zourman.com(formally called 42Box) will enable 2box owners to use existing non-2box hi-hats – particularly the popular Roland range. Our hi-hat conversion kit combines the best of both worlds: use the Roland FD-7, FD-8, FD-9 or VH-11, VH-12 and now VH-13 hi-hats together with the 2box module. In January 2018 we launched a 3 zones ride conversion module for 2box Drumit Five and Roland CY-13R and CY-15R. March 2018 we launched a hi-hat conversion module for the legendary ddrum4 se module (Almost 18 years old!!!) and to able to use it with Roland FD-8/VH-11 hi-hats. e-cajon (2 years ahead of Rolands EL-Cajon) See the article in digitalDrummer! Complete Guide of MegaDRUM settings in found in MD ROM and the guy behind the included settings found native in Addictive Drums 2.0 for MegaDRUM. 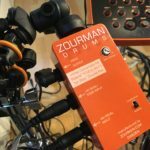 A great review in digitalDrummer May Edition 2016 of the 42Box hi-hat kit – Now called Zourman Drums hi-hat kit! See the whole article on page 36. A great review of the 3 zone ride conversion module in digitalDrummer – March monthly edition. Even ATV’s 18″ Ride seems to work fantastic! We have for the Zourman project got extremely good support by Allan Leibowitz / digitalDrummer. The drummer Johan Kullberg at DLX Music for borrowing me some Roland equipment and believe in the invention! mr Deve Loper for nice and encouraging mails! Denis at Lustark Software for making software tools to manage 2box DrumIt five modules. 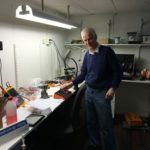 Lars at XLN Audio for great products! All e-drum people on the forums (V-drums and 2box forum) and e-drum companies out there!